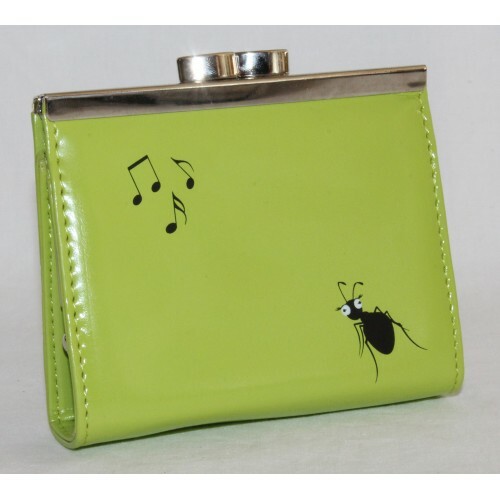 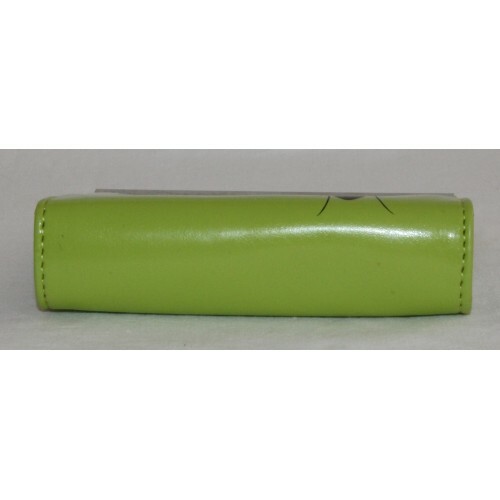 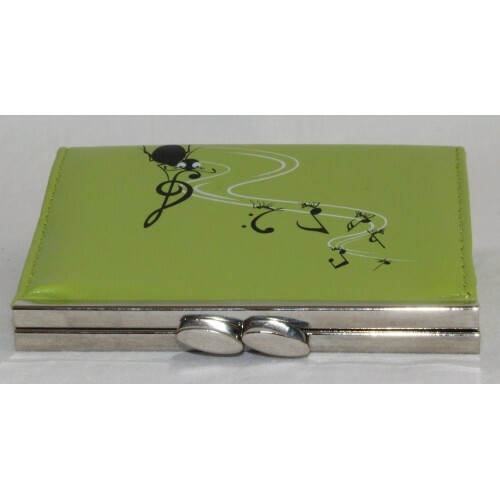 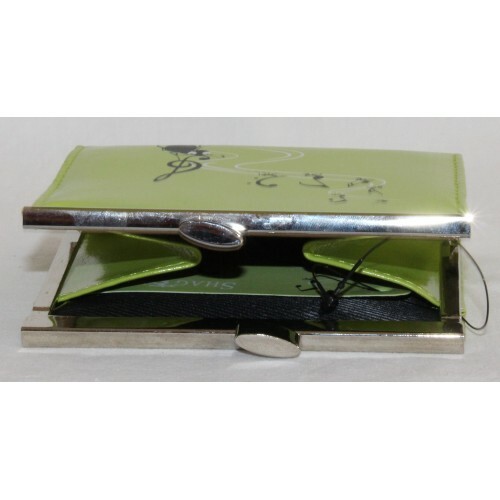 For all those music buffs here is a coin purse from Shagwear featuring an ant on a lime green background. 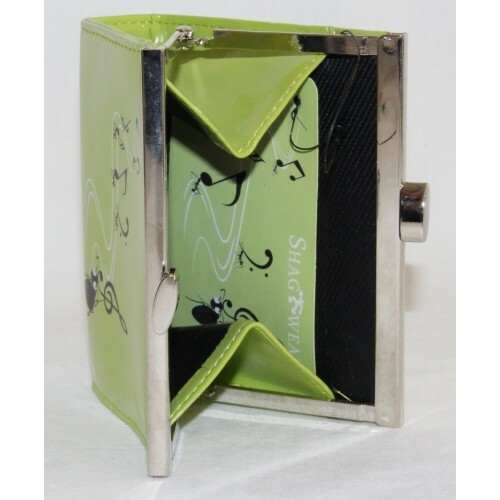 All Shagwear coin purses are made from animal friendly materials PU synthetic leather. 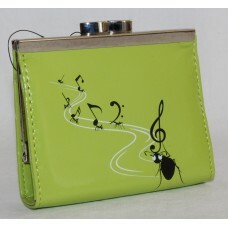 Design on front is different to the back. 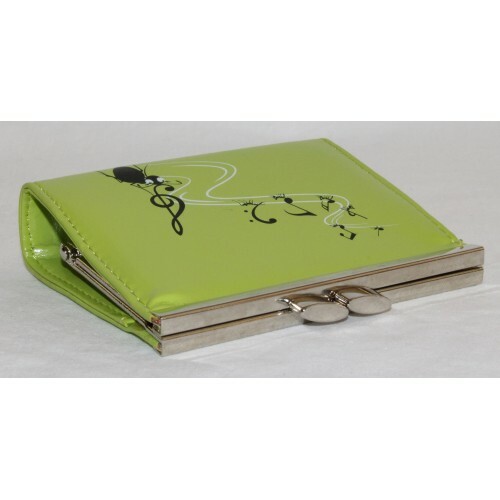 60's inspired hippy themed coin purse from Shagwear featuring a flower decorated guitar on a teal ba..
A ballerina themed coin purse from Shagwear. 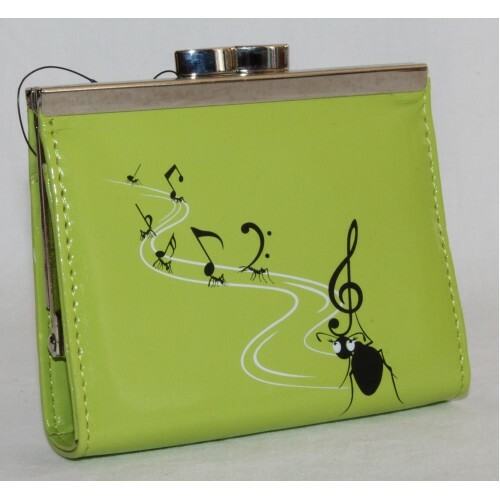 Dancing dream has a ballerina on the front of the purse..